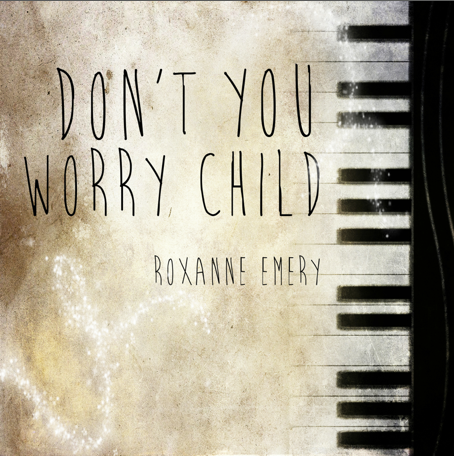 Roxanne Emery has been doing covers every week for a few weeks now and the one which stood out and I'm completely in love with is her cover of Swedish House Mafia's 'Don't You Worry Child'. Taking the dance/club smash and making it her own with an emotional acoustic quality, it is truly breathtaking! I have been listening to this on repeat for a while, bugging my housemates, but it's sooo good! Check out the video below and you can now also buy the cover on iTunes HERE.